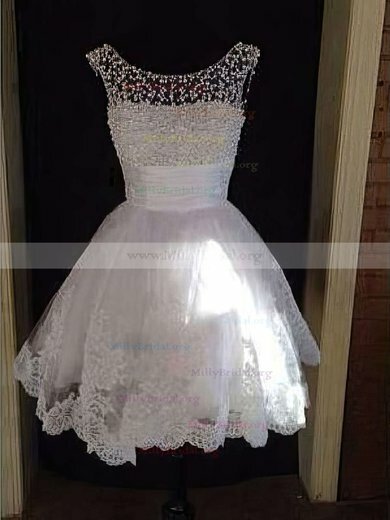 Homecoming is one of the important occasions for young ladies to showcase their fashion styles. 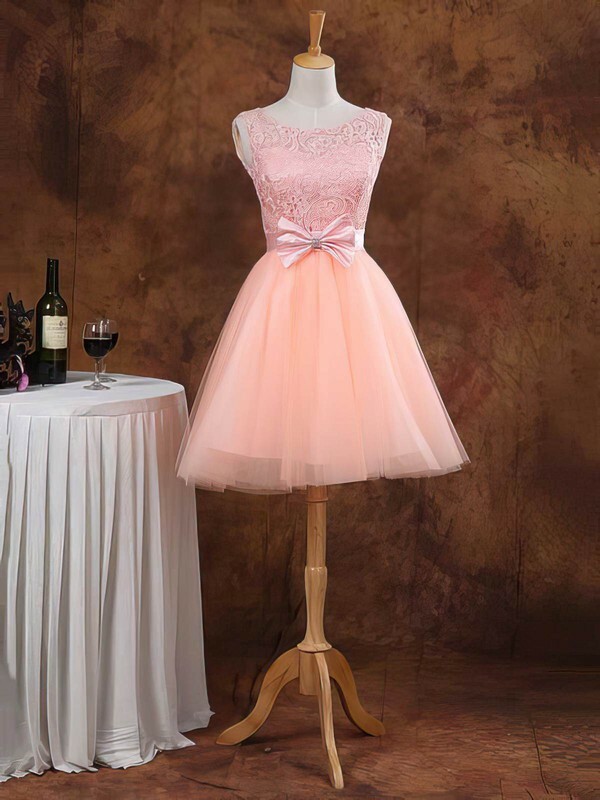 It is more like a beauty contest than just a party. 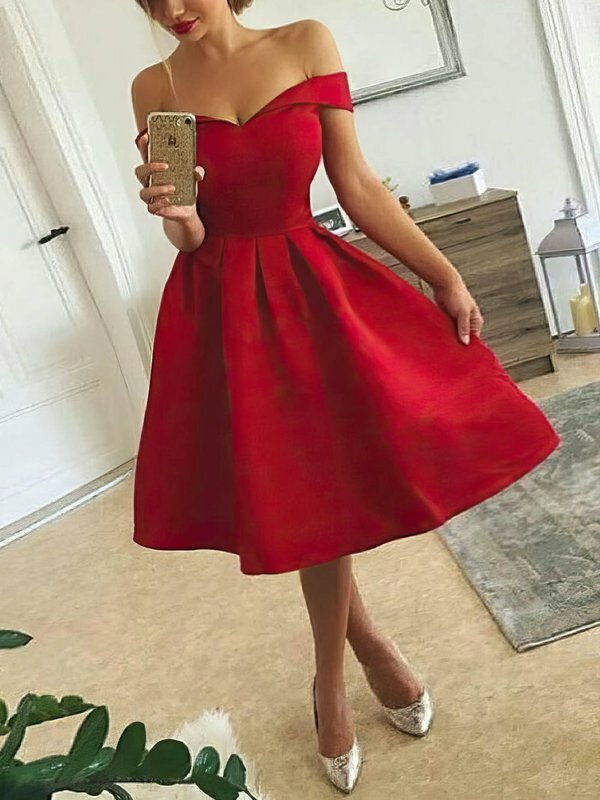 On such occasion, we really need shine like the sun. 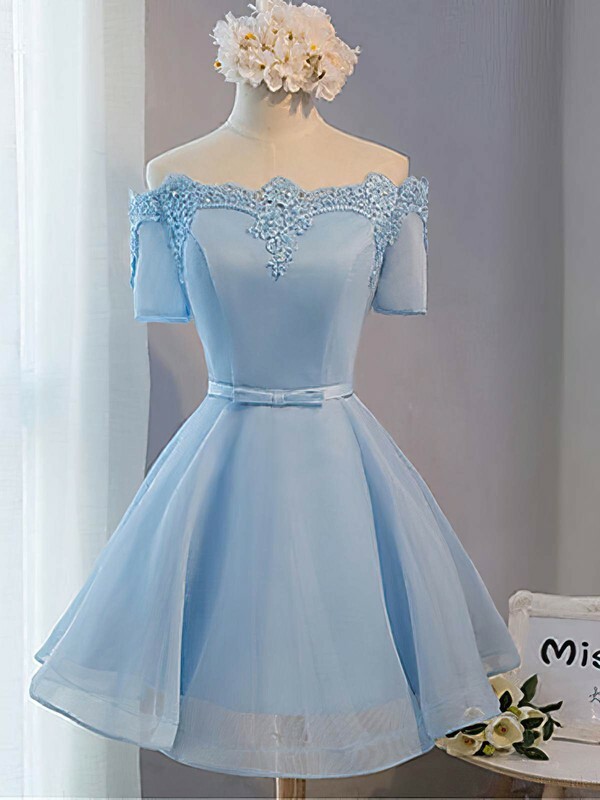 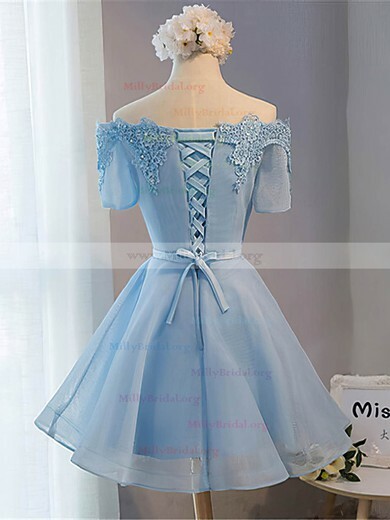 Homecoming dresses and school party dresses in millybridal.org have the most charming look with the most exquisite details. 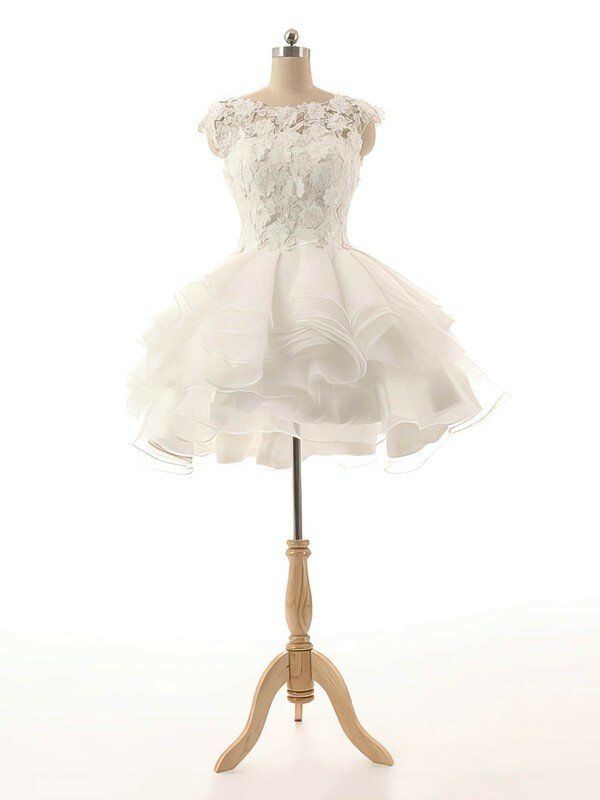 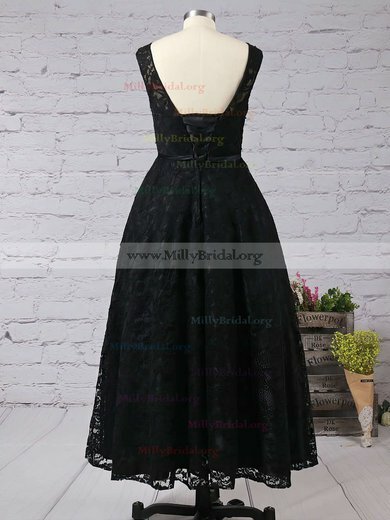 millybridal.org, the best destination for your dream homing dresses.